The benefits of Alpha Lipoic Acid are wide in scope, let’s review a few of them here. Alpha lipoic acid, also known as ALA is a molecule that contains Sulfur which is synthesized within the body from a fatty acid known as octanoic acid. The many benefits of alpha lipoic acid effects each cell both internally and externally. It is in fact a very powerful antioxidant which can help rid the body´s tissue of harmful free radicals. It has a very unique structure which allows for effective performance in both fat-based and aqueous environments, this means the alpha lipoic acid works both inside as well as outside of the cells. A major complication associated with diabetes is neuropathy. Symptoms of neuropathy include tingling, numbness or pain in the extremities, it contributes to joint degeneration, diabetic ulcers and amputation. Research has shown that a major role in the development of neuropathy could be played by oxidative damage. Although not yet approved in the United States for the treatment of diabetes, there are no known complications associated with the use of ALA with diabetes. Studies have shown that alpha lipoic acid has shown to reverse certain deficits associated with diabetic neuropathy. Researchers have proposed that alpha lipoic acid may help treat chronic diseases, including various types of cancers. It has also been shown to prevent the spread of metastatic cancers. Intravenous alpha lipoic acid has in some studies been branded as the primary therapy for breast cancer, colorectal cancer, liver and gallbladder cancer, stomach cancer, uterine cancer, brain and nerve cancers, carcinoid tumors, kidney cancer, multiple myeloma, lung cancer, head and neck cancer, nasopharyngeal, sarcoma, pancreatic cancer and thyroid cancer. It also showed to have quite a few other important uses with side-effect control and symptom management. One of the first benefits discovered when using alpha lipoic acid was its ability with helping to prevent scurvy. It was later shown that this effect was exerted by alpha lipoic acid due to it helping to recycle vitamin C and glutathione, which is one of the most powerful antioxidants found in the body´s tissue. Energy depletion and oxidative damage in the brain’s neurons are crucial factors in the development of Alzheimer´s disease. 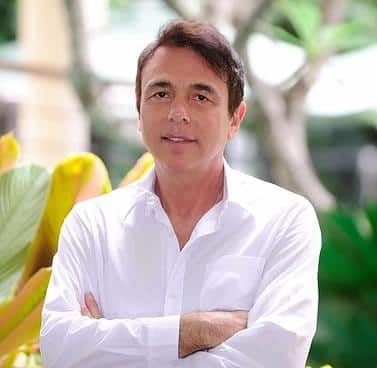 Although not approved in the United States for the prevention of or treatment of Alzheimer’s disease, studies have suggested that alpha lipoic acid taken daily in a dose of 600 milligrams, helped to slow down the progression of Alzheimer´s disease. There were even test subjects who seemed to benefit more significantly benefit using alpha lipoic acid than from prescription medications they had been taking. 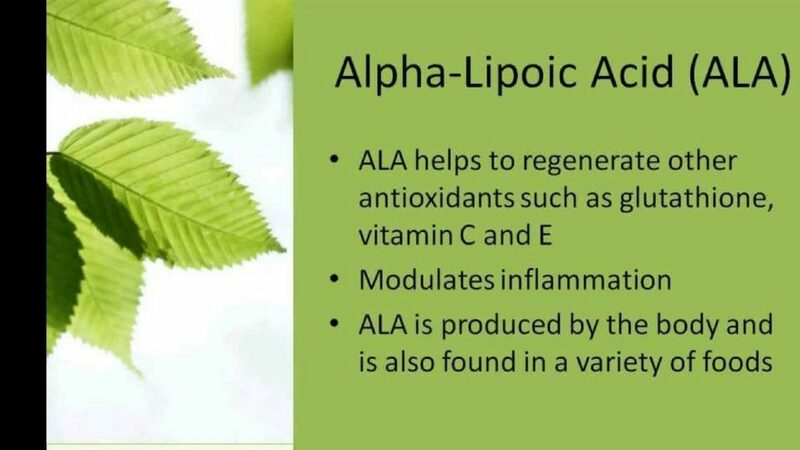 These are just a few of the many benefits associated with alpha lipoic acid. Alpha lipoic acid can actually be found in certain foods, and many alternative health doctors use supplemental forms in higher more concentrated doses to helps these with neurodegenerative conditions such as; diabetes, cancer, autoimmune diseases, and heart disease. Alpha lipoic acid in supplemental form has also become popular when it comes to helping improve human performance in individuals that are otherwise healthy.